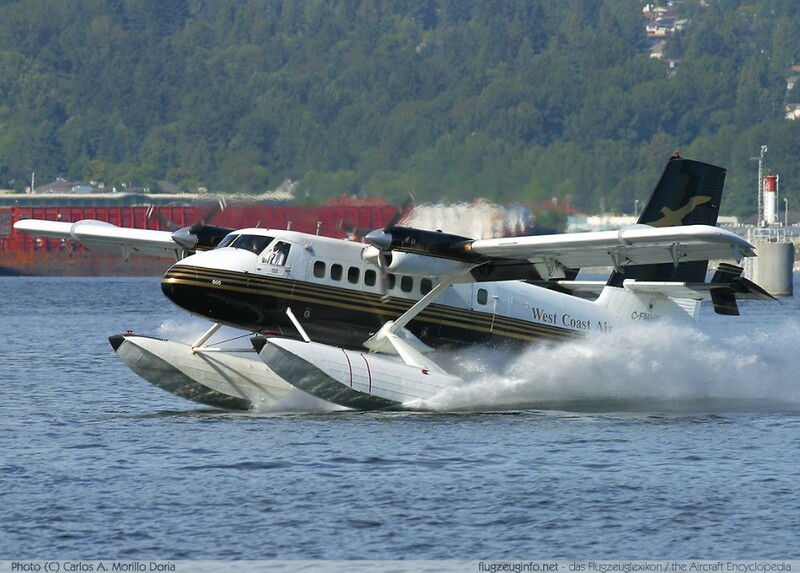 The de Havilland Canada DHC-6 Twin Otter is a twin-engined STOL utility aircraft produced by the Canadian manufacturer de Havilland Aircraft of Canada Ltd. and currently in production by Viking Air Ltd.. 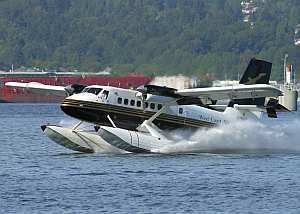 The Twin Otter is a development of the de Havilland Canada DHC-3 Otter. Current production model by Viking Air is the Twin Otter Series 400.